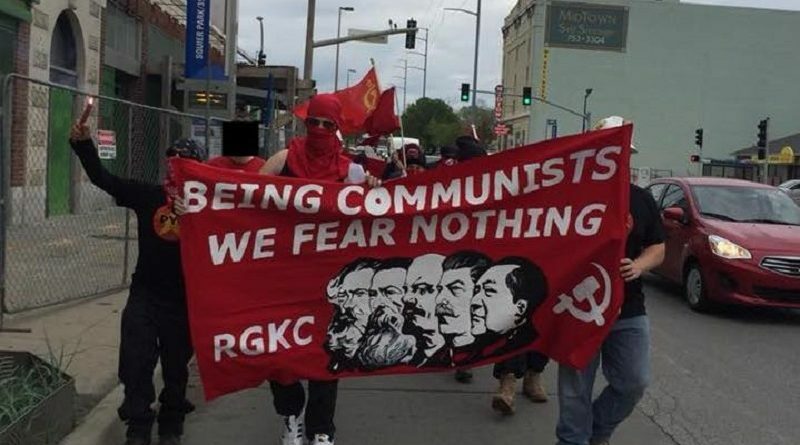 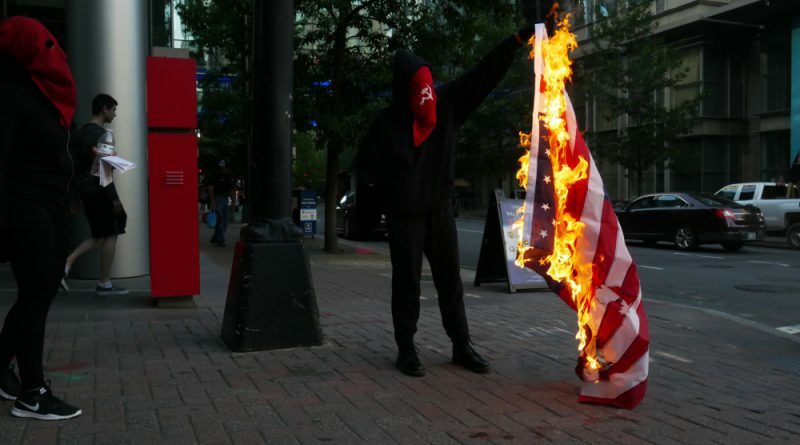 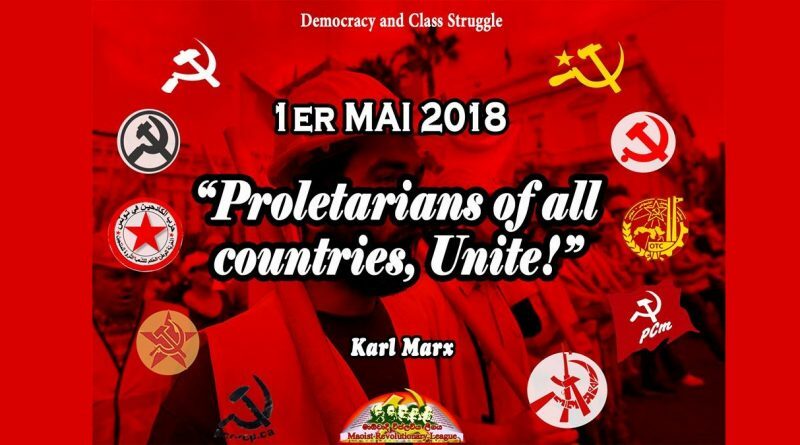 In February of 2018 we called on Charlotte to make May Day a revolutionary communist day of internationalism and rebellion. 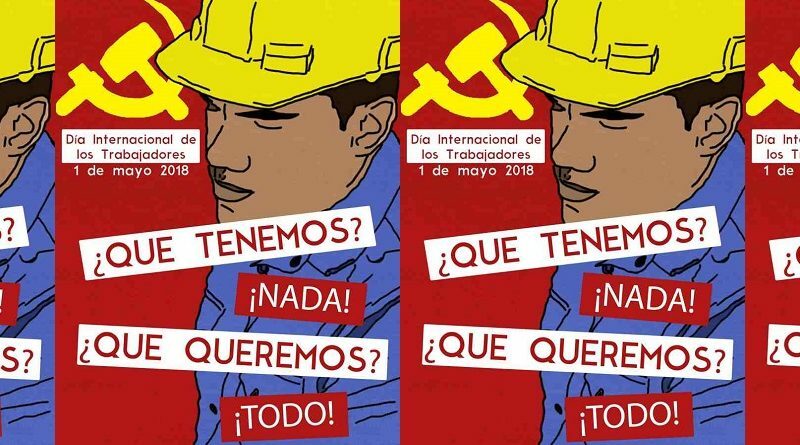 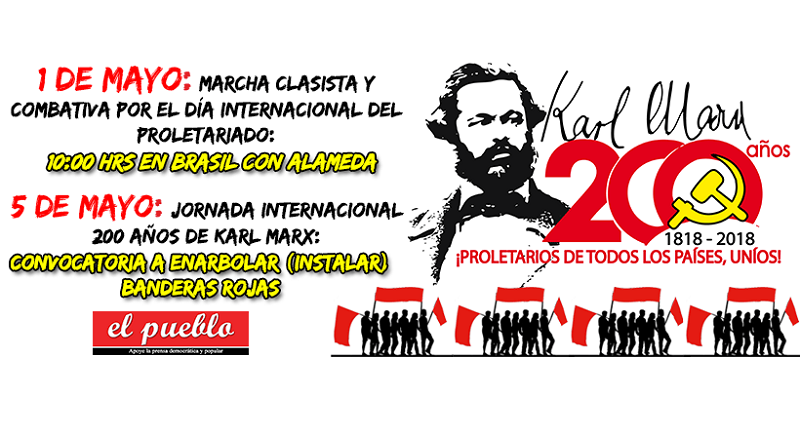 Chile: Why join the march for a Combative and Class-Struggle May 1? 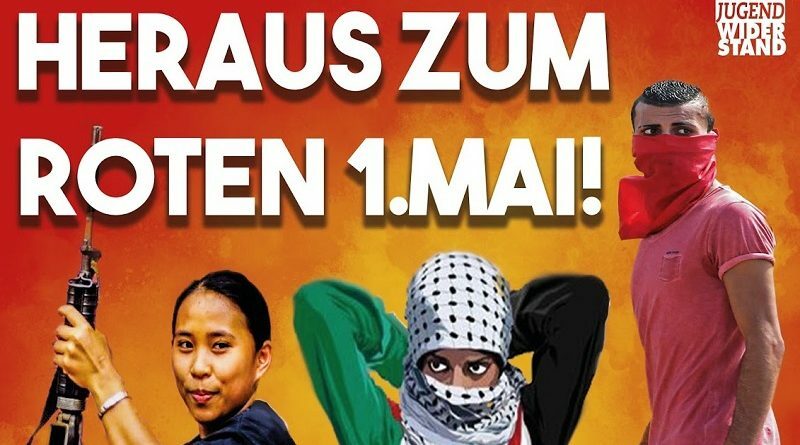 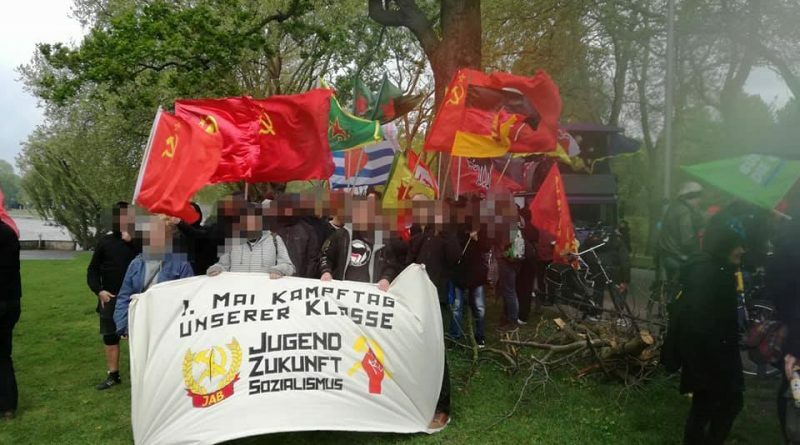 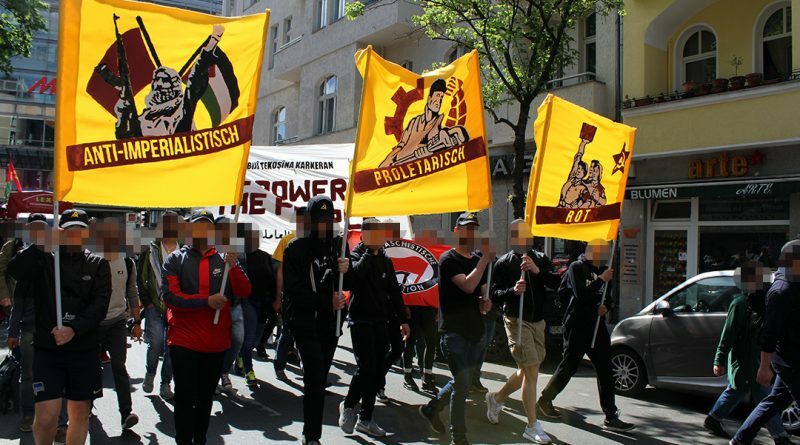 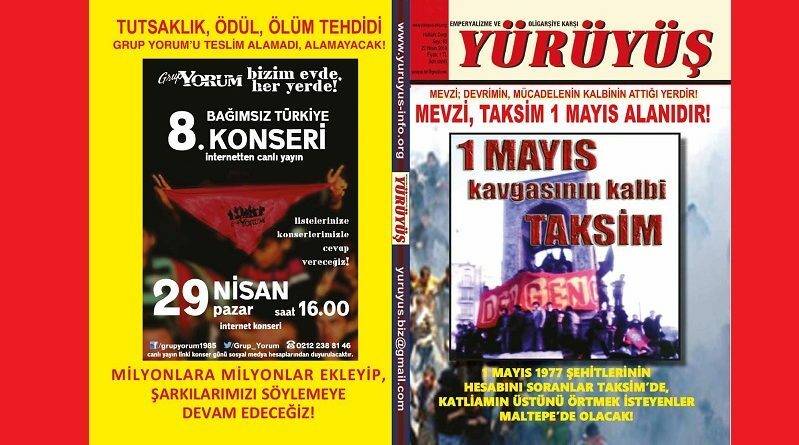 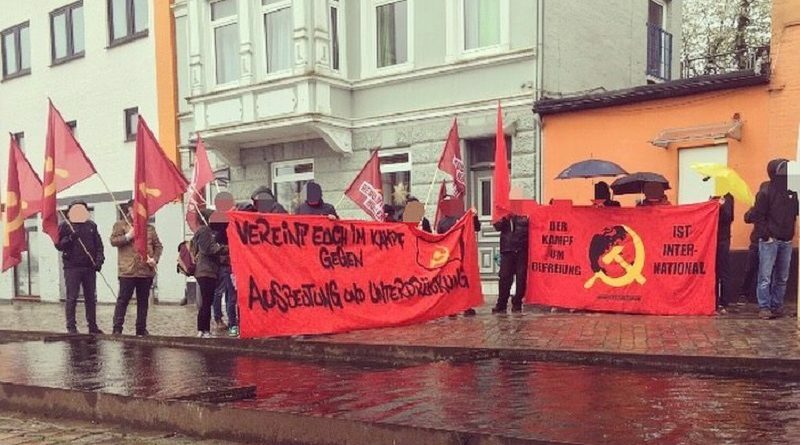 Germany: Get Out for the Red May 1, 2018 in Berlin-Neukölln!